Dr. Will Fenton speaks with Dr. Michael Goode an assistant professor of early American history at Utah Valley University. Michael is no stranger to the Library Company: in fact, his book project, “A Colonizing Peace: The Quaker Struggle for Gospel Order in Early America,” emerged during his time here as a Andrew W. Mellon Foundation Fellow. In a new co-edited volume, The Specter of Peace: Rethinking Violence and Power in the Colonial Atlantic (Brill, 2018), Michael offers a window into his thinking about the role of peace-making in colonial America. Fenton and Goode began their conversation by examining “A New and Exact Map of the Dominions of the King of Great Britain” (1731) in the Print Department at the Library Company of Philadelphia. 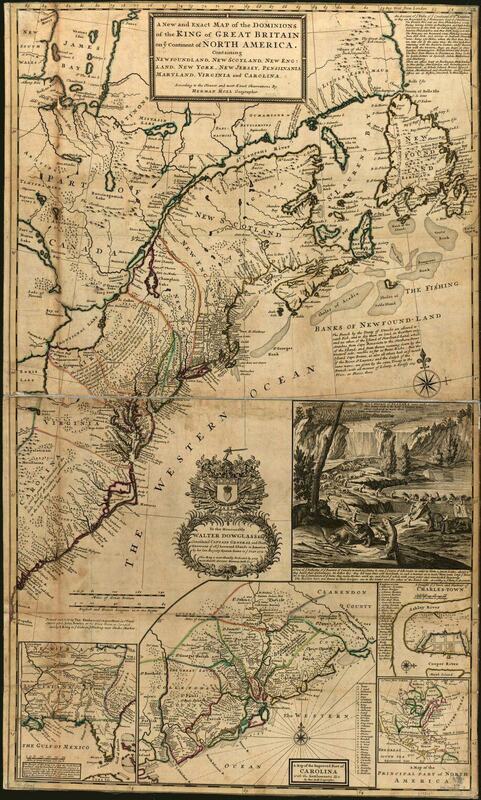 The map is also available online at the Library of Congress. Dr. Goode is an historian of early America and the British Atlantic with a particular focus on religion and political culture. He researches and writes about how early modern peoples thought about and negotiated violence, colonialism, and warfare – and what this tells us about our present-day engagement with these vexing problems. His book project examines the role of peace as a language and practice of government in colonial Pennsylvania. Herman Moll, Thomas Bowles, and John Bowles. A new and exact map of the dominions of the King of Great Britain on ye continent of North America, containing Newfoundland, New Scotland, New England, New York, New Jersey, Pensilvania, Maryland, Virginia and Carolina. London, 1731. Library of Congress. https://www.loc.gov/item/gm71005441/. Talking in the Library will serve as an audio platform for researchers to share the incredible work they’re pursuing using the rich collections at the Library Company of Philadelphia. 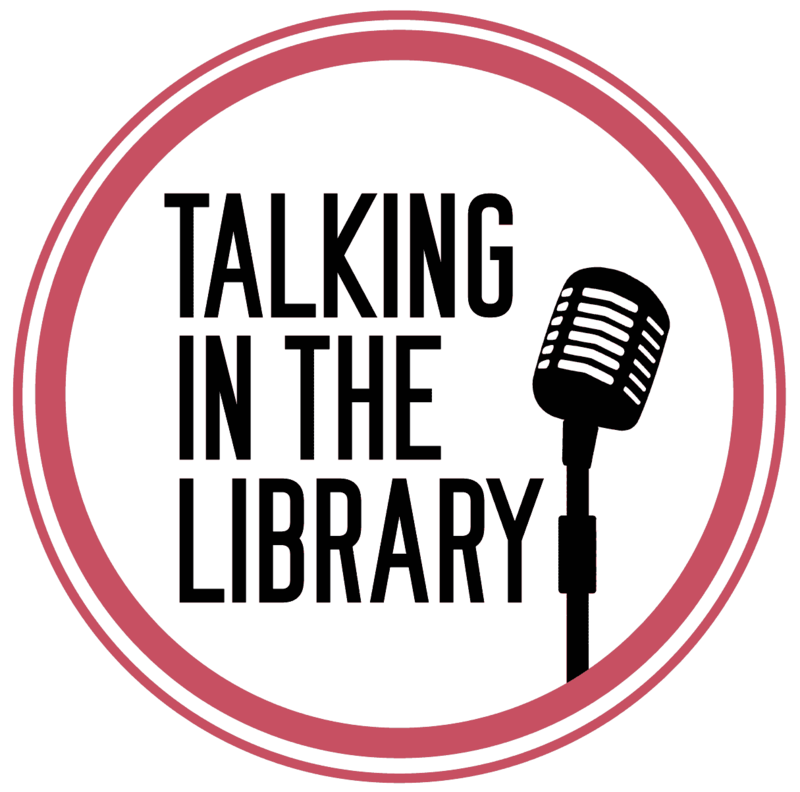 Talking in the Library is hosted by Will Fenton, the Director of Scholarly Innovation, and produced by Nicole Scalessa, the Chief Information Officer at the Library Company of Philadelphia. Logo design by Nicole Graham. Theme music by Krestovsky (“Terrible Art”).